Noma is celebrating its 11th anniversary in a few days time. Here is the exceptional story of Rene Redzepi and how he has pushed himself to the forefront of the culinary world. In a few days time, the restaurant Noma will be celebrating its 11th anniversary since it opened its doors in Copenhagen and changed the culinary world in Scandinavia. There is so much to say about this chef and it has taken a while to get down to writing about Rene Redzepi’s exceptional presentation on his food philosophy at Chef’s Revolution in Zwolle organised by Jonnie and Therese Boer of De Librije. 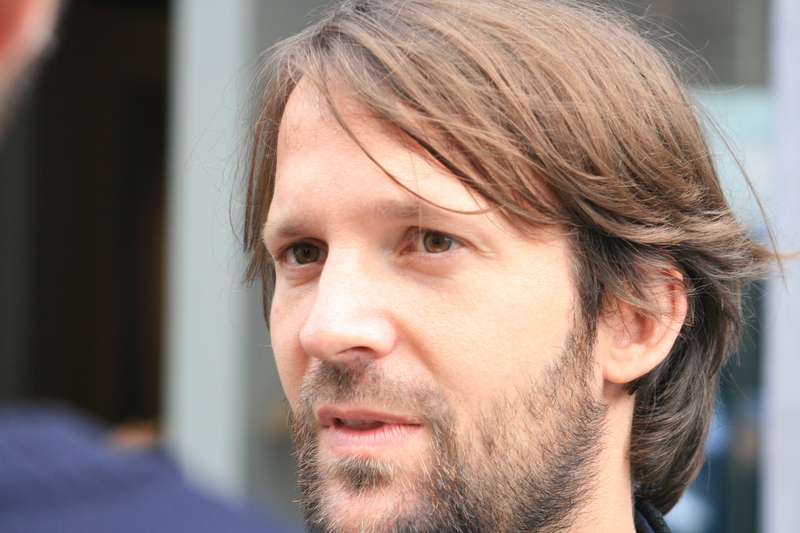 Rene Redzepi needs no introduction. His restaurant in Copenhagen is number one in the world and he is not only a chef but also a great innovator. 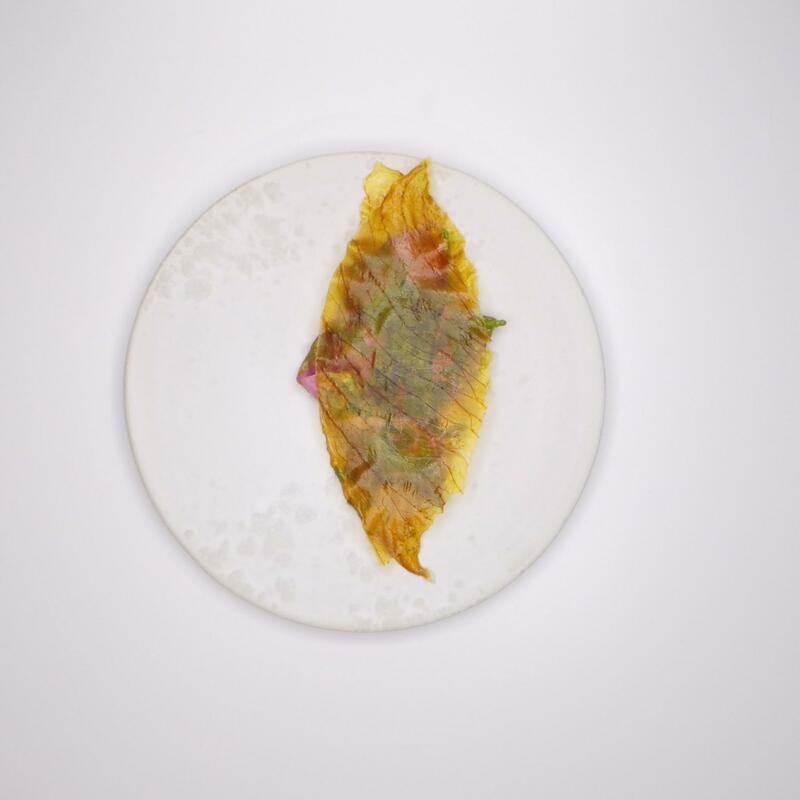 Like many of the best chefs on the scene today, he also spent some time working at Ferran Adria’s elBulli, but while the latter was innovating with techniques when the restaurant was still open, Redzepi is mainly innovating with new flavours and also heavily experimenting with fermentation. Last year, at Noma they invested in what they call “fermentation bunkers”. Instead of building a state of the art facility which would have cost 5 million euros, they wanted do it with 50,000 euros. What they did was buy five shipping containers costing 600 euros each and instead they built temperature chambers which are perfect for fermentation. One of the containers serves as the kitchen. It is here that most of the experimentation on fermentation is done. Redzepi recalled how the restaurant had come a long way since it opened on a cold 23rd November night 11 years ago. “When we opened the restaurant we thought it would be simple but by 28 November there was snow and ice and we had no food stored. It was a very tough winter and we had to spend six months using pototes, onions, beets and cabbages. They might be great ingredients but it is tremendously horrifying to try and innovate with beets and potatoes,” he said. 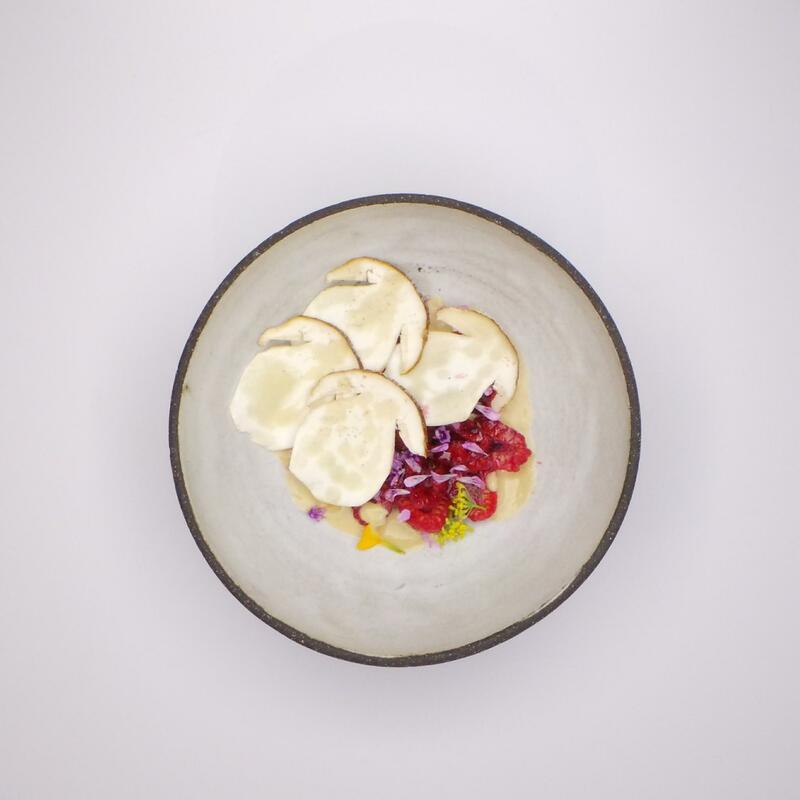 Redzepi said that a huge array of ingredients can be fermented. “It is just astonishing how fermentation can be the pillar of cuisine. There is a world of discovery around fermentation. Beer, wine chocolate and cheese are all the result of fermentation. All of these things are fermented foods that have gone from a process of bacteria. We need to work with bacteria to find the next beer, vinegar, soy sauce or butter,” he said. One of the tasks we have set ourselves is not only to work on the next pillars of cuisine but also to ferment our way out of foodwaste. “Waste nothing is the catalyst to our cuisine,” Redzepi said. 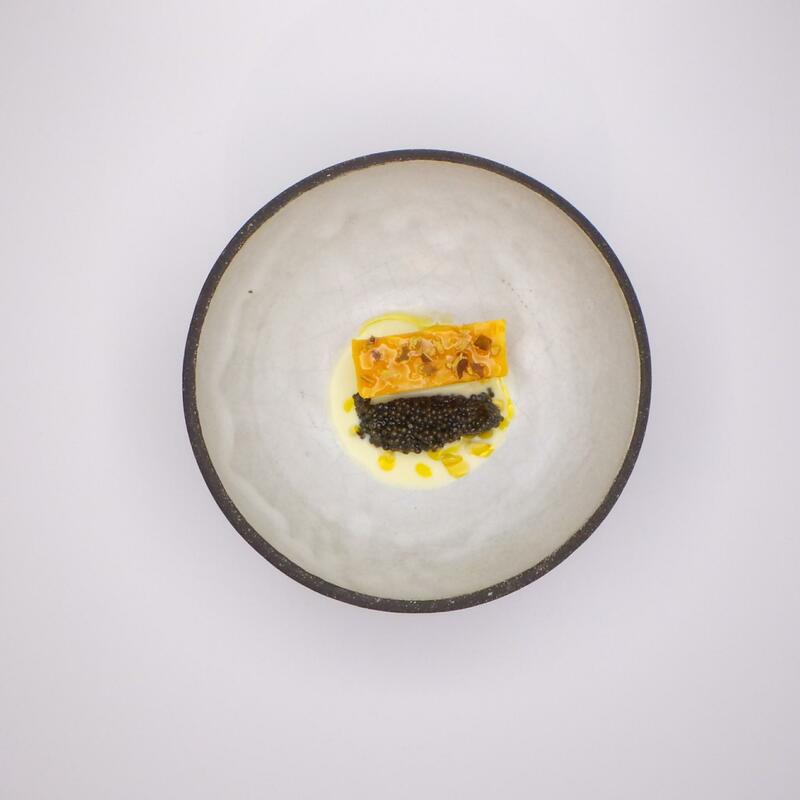 Redzepi then said that he wanted to present six dishes that come from the idea that nothing should be wasted (you can see the dishes he created at the bottom of this post). For example, with rotten barley he makes a sauce by adding water and 2 per cent salt. The barley turns into a liquid and the broth is extraordinary in flavour. “The broth does not have animal protein and tastes delicious. At Noma we are trying to move away from the idea of a protein rich tasting menu and instead are moving towards a vegetable based menu. “The idea is to look at what is happening around us and also to take care of our guests long after the bill is paid,” he said. One of the things which ends up being wasted in restaurants is bread. At Noma they distill rye bread into a liquid. We fermented the bread and turned it into a paste. It has a rich, sweet and liquorish tone which when mixed with cream and sugar becomes a great sauce. He then showcased a very unique dish which to a certain extent was shocking. 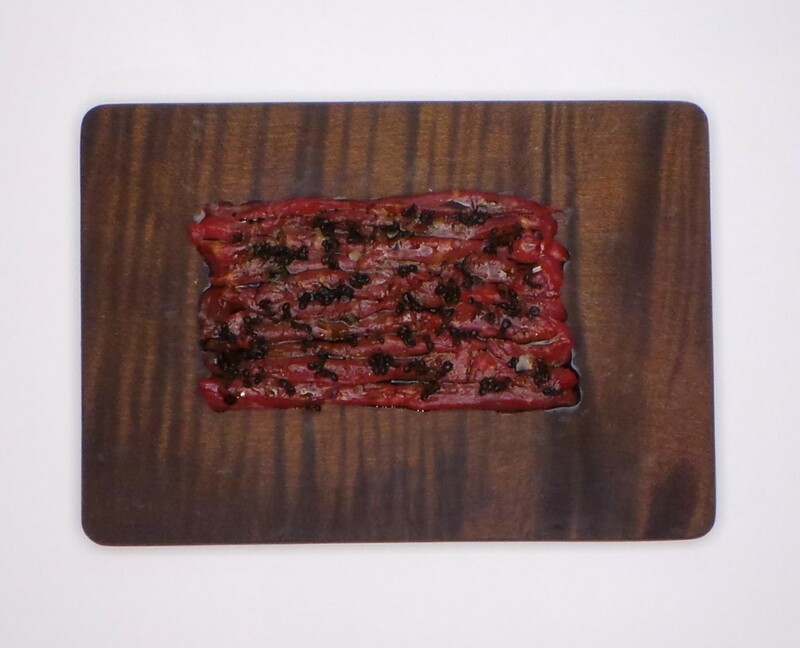 It was a tartare of two animals (wagyu beef and ants). Speaking about how he introduced ants in the restaurant he said that he was listening to Alex Atala speak at the MAD symposium he organises in Copenhagen on a yearly basis. 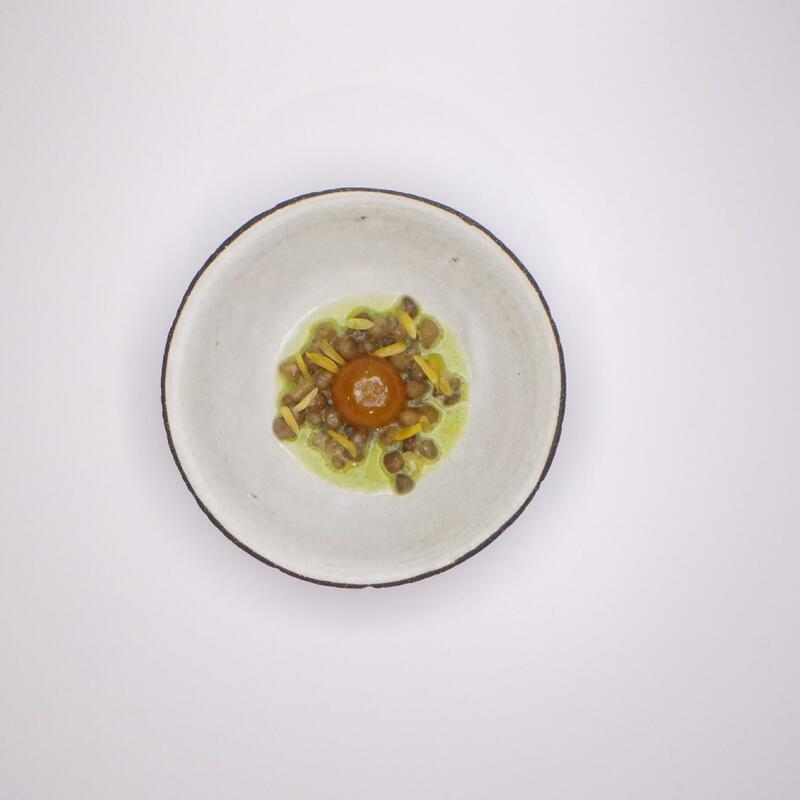 At Noma, they use three varieties of ants and Redzepi says that they have a taste of citrus. “Cooking nowadays is about studying new things. The field of knowledge is growing. One of my questions in our field is that the system of training chefs is not up to standard. Who cares if you need to know how to say ‘soft boiled egg’ in five languages. I only know it in three languages, does this make me a bad chef?” he asked to applause.